Red - Lets start with a failing test. Green - Lets make it pass! Instead of getting started with the mvn command, lets use the spring initializr. 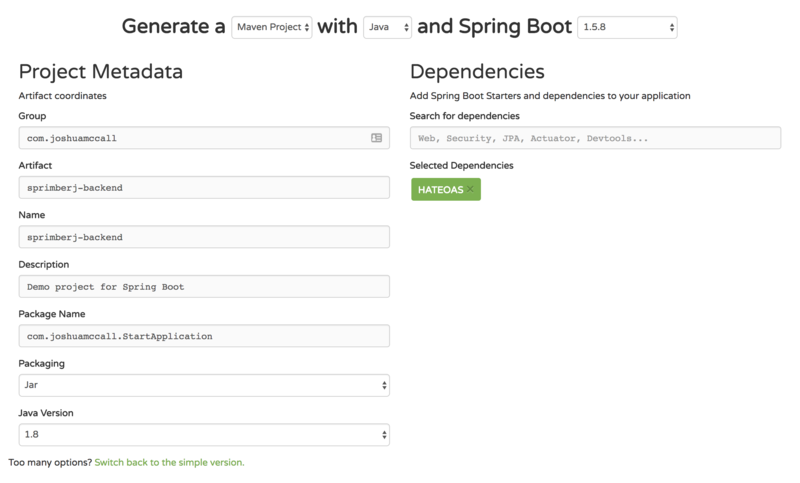 start.spring.io is powered by Spring Initializr and Pivotal Web Services and one easy way to get up and going with your spring boot application. With the sprimberj-backend.zip in hand, lets fire up or editor. The Spring Initializr got us pretty far but there are a couple of dependencies we can add to make our testing easier. Most know testing is good but few start with tests and follow TDD. 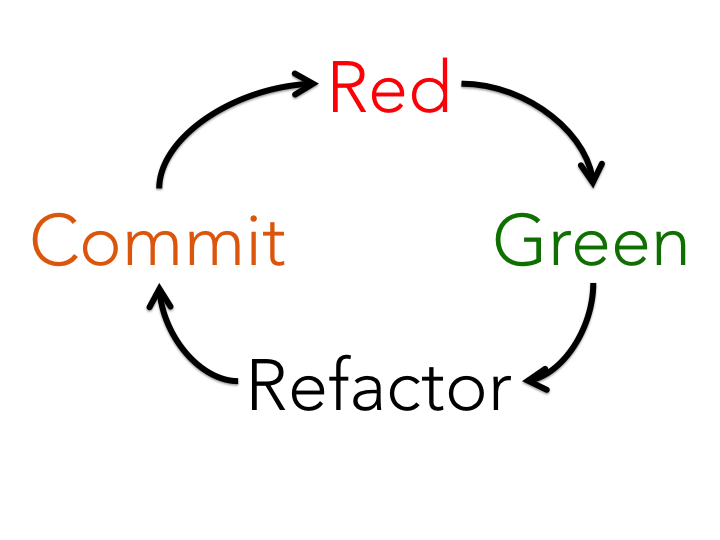 For me, clear test and commits not only help keep sanity, it improves efficiency, quality and value of your projects. Response body doesn&apos;t match expectation. With the dev sever running lets run our test again. 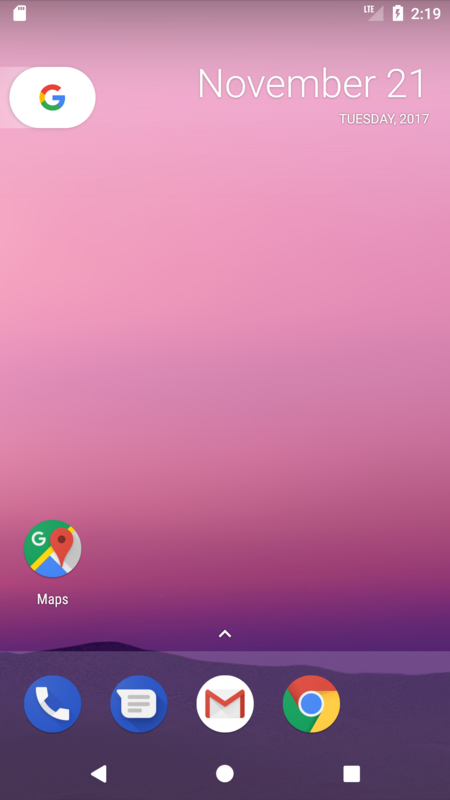 If you open a browser to http://localhost:8080/ you will see a blank white page (and not an error)!!! At this point, we have bootstrapped our app with Spring Boot and test drove our first route. It doesn&apos;t look like much but now we can continue with TDD! We have already bootstrapped the app, gotten the dev server running and our first test passing, so as we follow the tutorial we can start with Customer.java. But before we do, lets get a failing test. Add the following to your test file. Now, as we make our bean, controller and store we are working towards making our test pass. Usually we will unit test these individual pieces but for now we can follow the guide. Instead of running the curl command lets restart the dev server and run our test. The tutorial walks you through proxying Spring Boot and Ember together but what if we want to deploy them seperately? In this section we will walk through turning your Ember app into a mobile app with Corber.io.